Well this has been one BUSY holiday season and I have A LOT of catch up blogging to do with some awesome photo sessions. So expect some good stuff coming soon. 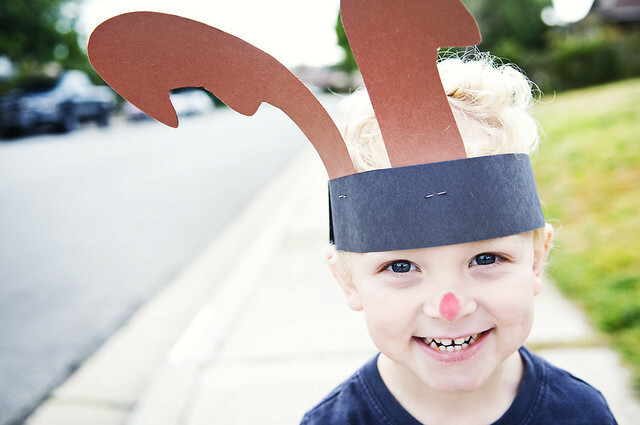 But in the meantime, I'll just leave you this picture of my own darling little reindeer after preschool yesterday. Merry Christmas everyone! I hope it is a wonderful one.